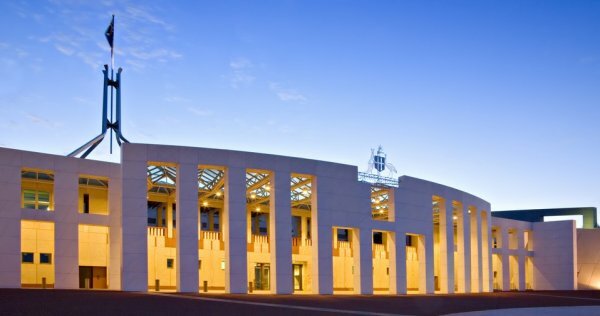 The Medical Technology Association of Australia (MTAA) says it broadly welcomes the 13 recommendations of the Senate inquiry into transvaginal mesh implants. The inquiry was established early last year in response to reports of serious adverse events for women who received transvaginal mesh implants. The report has recommended the government consider implementing a system of mandatory reporting of adverse events and that it prioritises the creation of a registry for all high-risk implantable devices on a cost-recovery basis. "On behalf of MTAA, I acknowledge the women who shared their deeply personal stories during the Senate Committee process, " said CEO Ian Burgess. “MTAA is committed to working with the Government to progress relevant recommendations as determined by the Government." Mr Burgess said the association acknowledges registries can be "invaluable" but also "complex and expensive." "We need to ensure that when we set up a registry we’re very clear around what data is being collected and the extent of that data. "Further, in terms of the cost of registries, we need to ensure all those that benefit pay for it - including regulators, healthcare professionals, insurers, hospitals and policy makers." He said the development of My Health Record could help improve data collection across the entire health system and that MTAA believes the government should consider the inclusion of medical device data. "The Committee’s report also notes that adverse event reporting is mandatory for device sponsors and MTAA supports the Committee’s recommendations to enhance reporting by medical practitioners and patients," he said. "The report notes the evidence of MTAA and member companies that no financial or other incentives have been provided to medical practitioners to use or promote transvaginal mesh implants, and that members of MTAA are bound by a Code of Practice that sets high standards for ethical interactions with healthcare providers," added Mr Burgess. Private Healthcare Australia called for the adoption of transparency in benefits and payments from medical device manufacturers to healthcare professionals. “It makes no sense that Australia has a rigorous system for disclosure of benefits paid to providers by multinational pharmaceutical companies, but not medical device companies," it said.